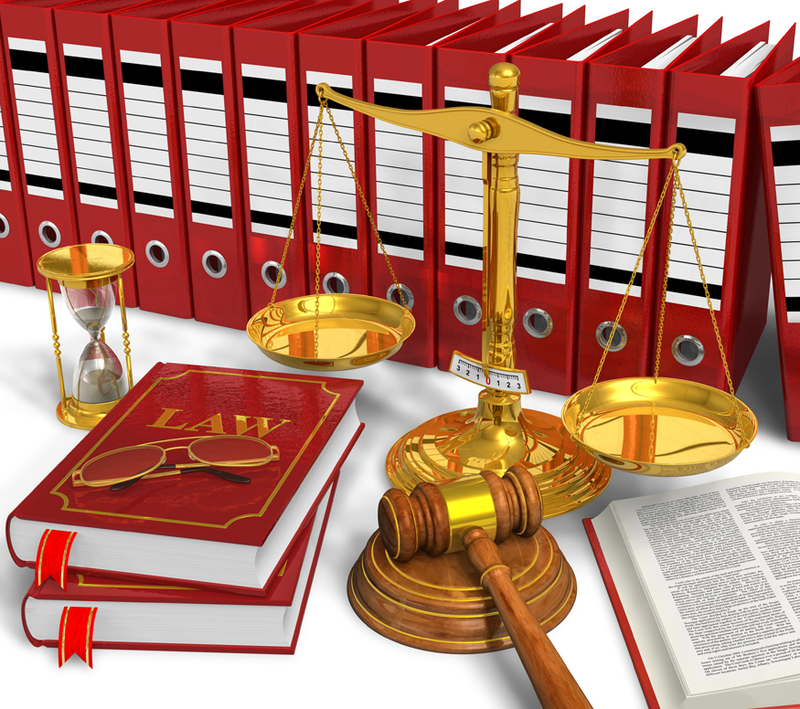 Felony Criminal Defense Law Broward Palm Beach Florida. 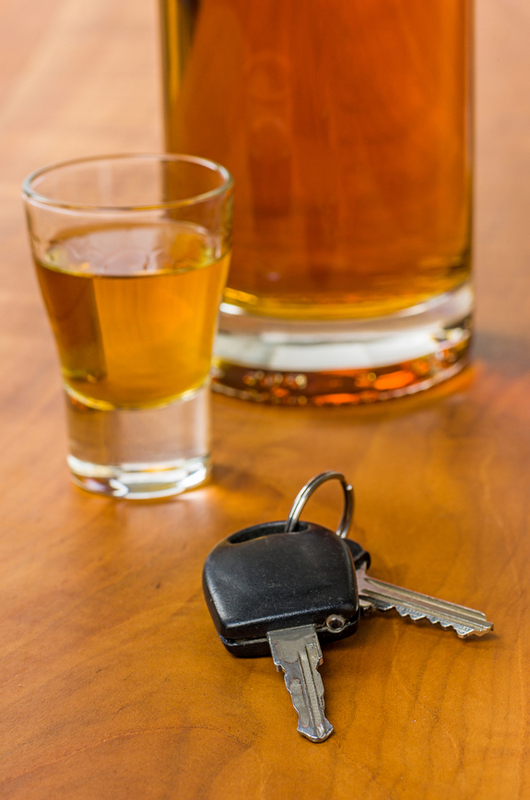 Experienced Criminal Defense Attorney in South Florida DUI • Assault • Theft • Homicide • White Collar Crimes. 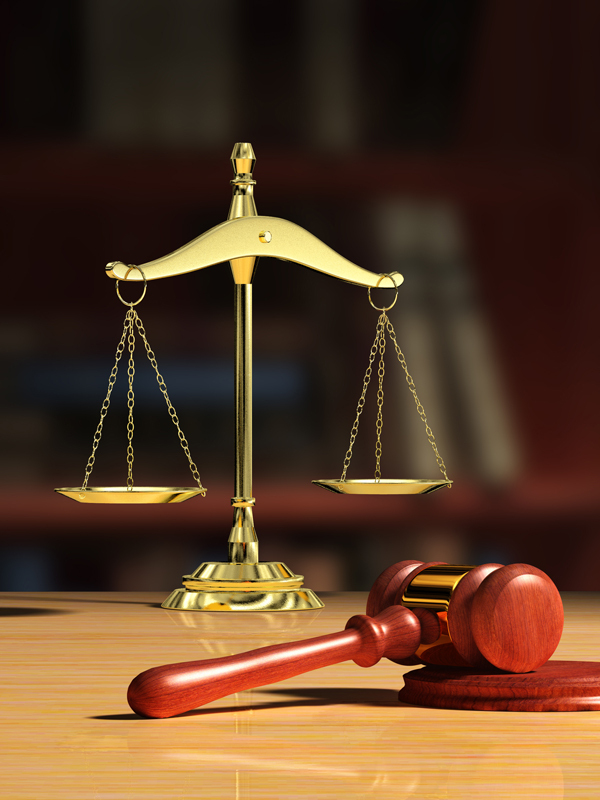 If you have been accused of a criminal offense in South Florida, the time to act is now. 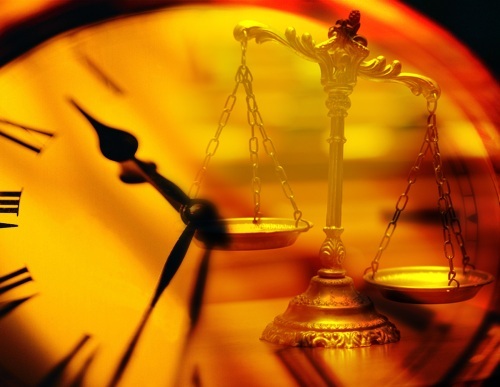 Every second you wait without securing legal representation is one second you may lose to fight your charges in court. 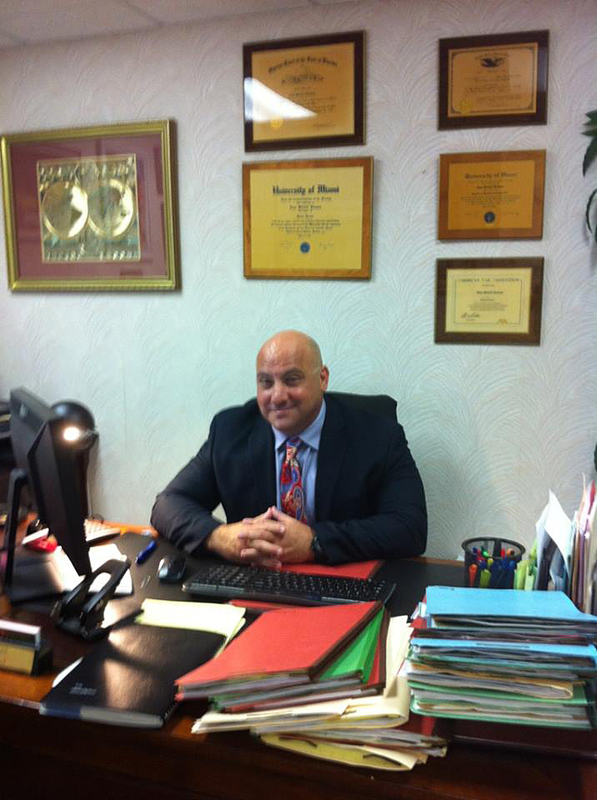 When swift, successful legal counsel is needed, the Law Office of Evan M. Kleiman, P.A is ready to serve you. 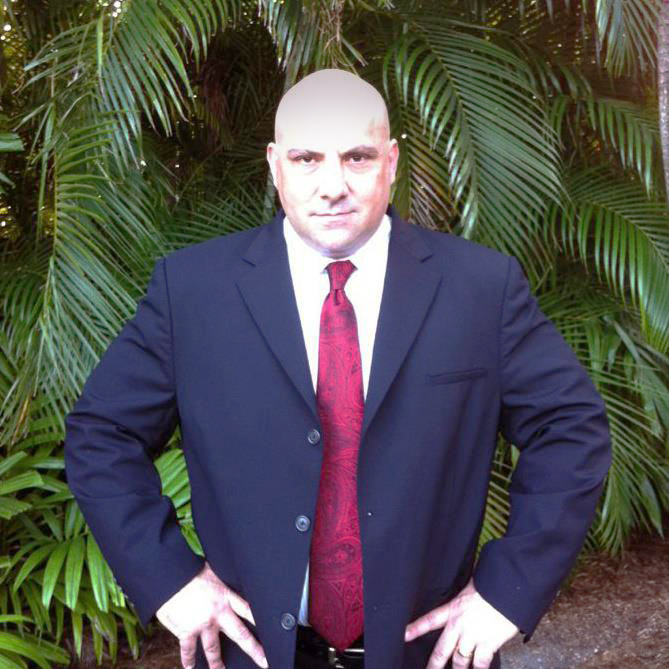 My Broward County criminal law firm is here to help you 24 hours a day. 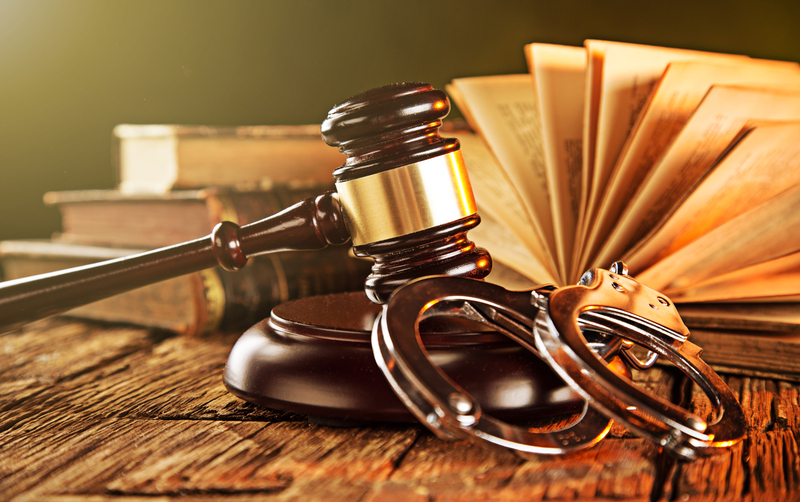 Even though our Constitution provides that you are innocent until proven guilty, it is the government’s job, through the prosecuting attorney, to prove the charges they have filed against you – in other words, to secure a conviction or guilty verdict. It is my job as a defense attorney to shield you from the government and to advocate zealously on your behalf to maintain your innocence. Let me protect your rights. The initial consultation is FREE.